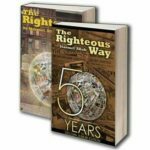 The Righteous Way (Golden Jubilee Edition) is a sequal to the first edition of the same name. It commemorates the first fifty years of the Five Percent culture using original photography. 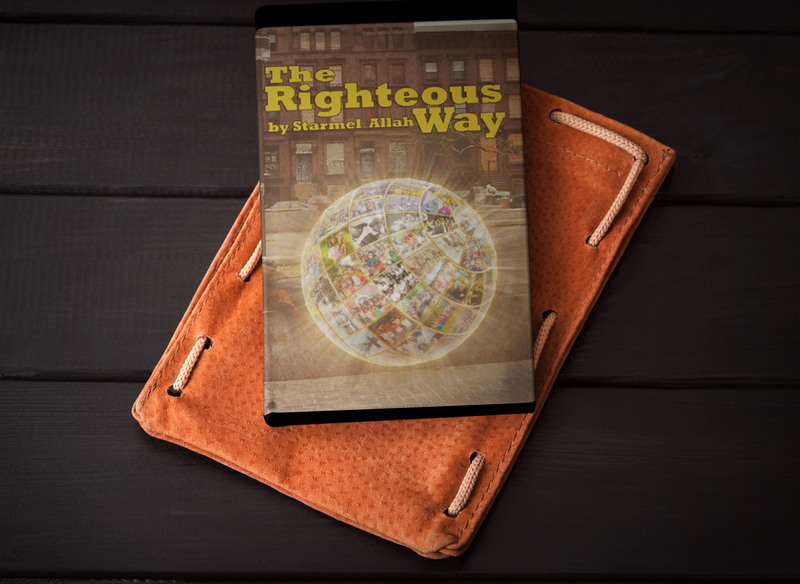 Members of the Five Percent throughout New York City influenced Hip Hop culture through Knowledge of Self – an introspective method for self-discovery and self-realization. 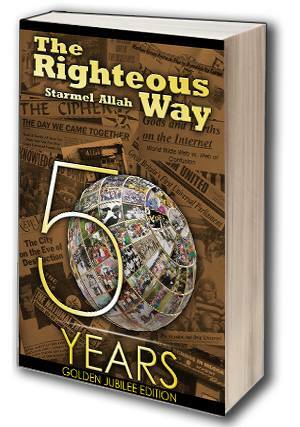 In The Righteous Way (Golden Jubilee Edition), Starmel Allah, shares his experience as an advocate for the culture. 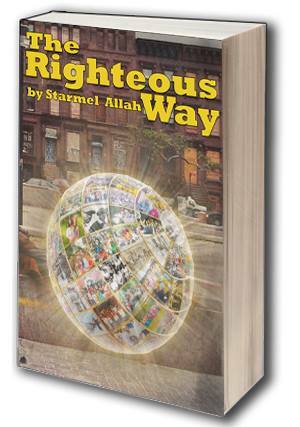 Anyone interested in learning more about this culture will find this book and part 1 thoroughly useful. Print copies and the eBook version are currently available.